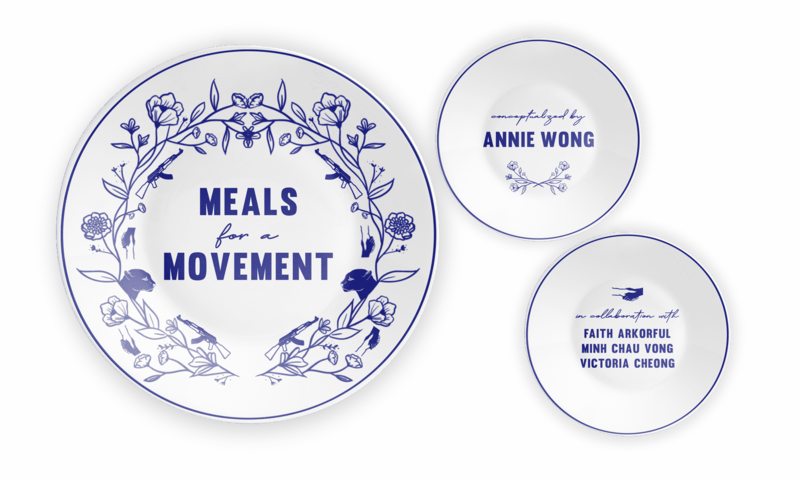 Directed by Annie Wong, Meals for a Movement is a three-part audio series to be listened to during each meal of the day: breakfast, lunch and dinner. Created in collaboration with poet Faith Arkorful, music producer and vocalist Victoria Cheong, and Wong’s mother Ming Chau Vong, Meals for a Movement imagines a range of feminist sentiments–indignation, resilience and solidarity–as bodily experiences of consumption and sustenance. Each episode creates a distinct acoustic environment through interplay of ASMR, poetry and music to collectively foreground the voices of BIPOC women in instances of anger and fortitude as they manifest in everyday life and are metabolized as nourishment. Meals for a Movement is best experienced listening through stereo speakers. Click on each plate below to play the audio. 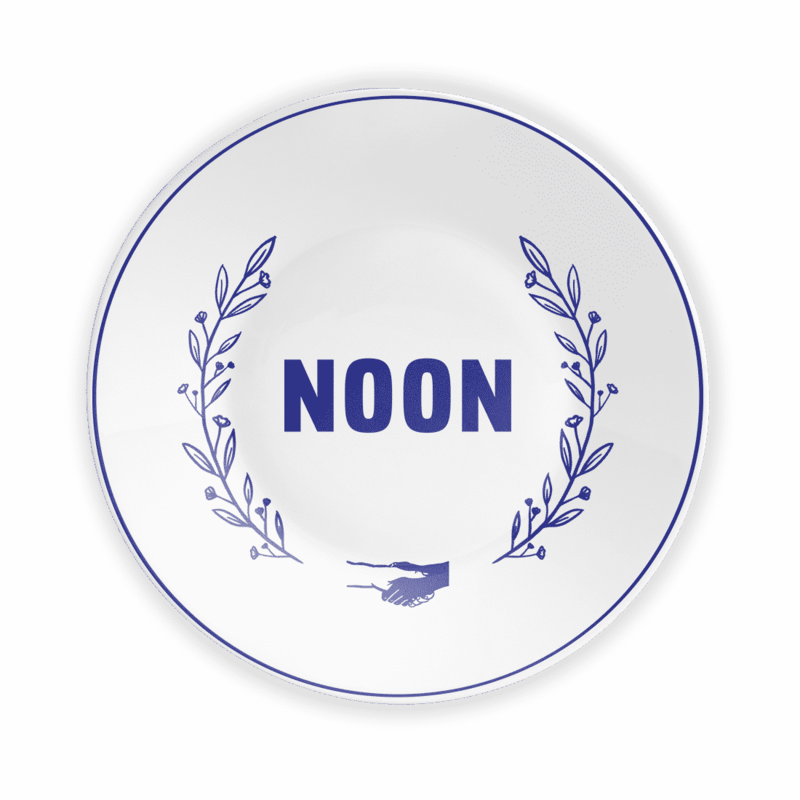 Click on each plate to play the audio. 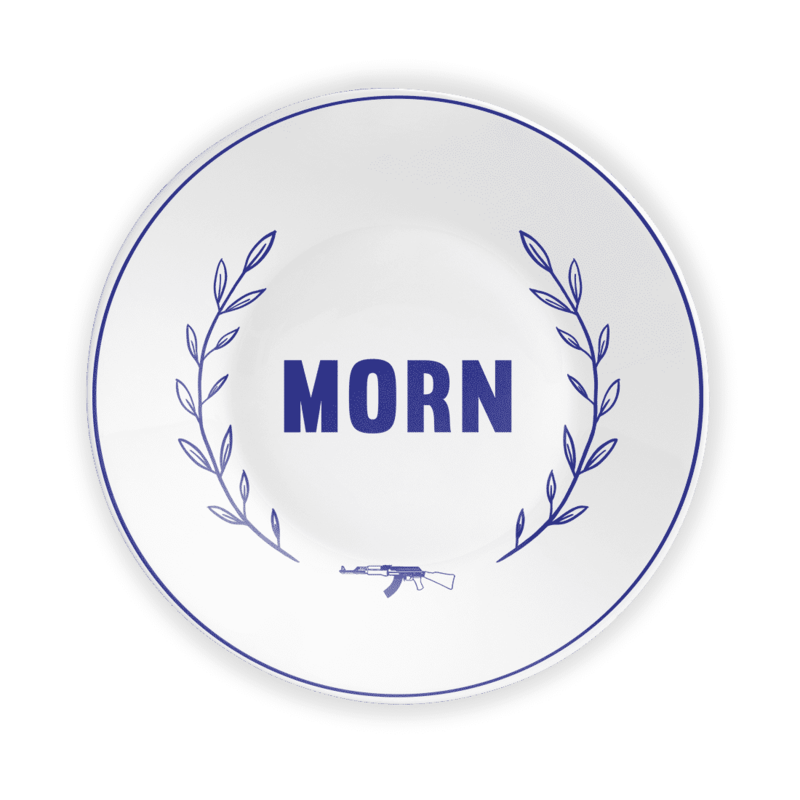 Morn features a poem written by Faith Arkorful, inspired by feminist voices of the not too distant past heard in a dream. In a consortium of echoes, testimonies from Mujeres Libres, Haunani Kay Trask, Theresa Spence and Angela Davis wake Arkorful to consciousness, as they decry state violence. Processing her dream while having her first meal of the day, Arkorful draws affirmation from the anger of the women in her dream to investigate what it means to be Black in Canada and critiques our own nation through her personal testimony. Noon captures a moment between a mother, Ming Chau Vong, and daughter, Annie Wong as they prepare shrimp rice rolls, a Cantonese dim sum dish, for lunch. During the sharing of the recipe, Wong speaks to the moment as an intimate act of resilience. The recipe survives a family history of exile as a result of the Vietnam-American War, transgressing language barriers and serving as a continuous source of nourishment that has both fed and fused generations. 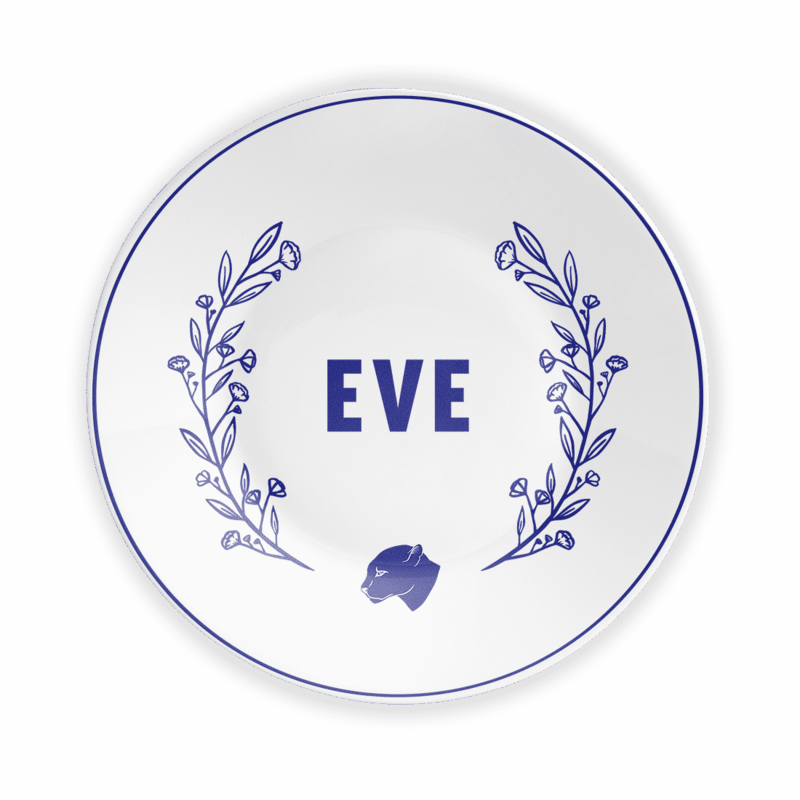 Eve (the first woman on earth or the first moment of darkness in the day), created by Victoria Cheong, is the materialization of the lucid dream in Morn. In this track, Cheong has orchestrated the speeches of Mujeres Libres, Haunani Kay Trask, Theresa Spence and Angela Davis to channel the anger felt in their voices through your body and compel you to dance. To be listened to with other BIPOC women and allies, Eve produces a sensation of anger that, when collectively shared, is healing. Eve (the first woman on earth or the first moment of darkness in the day), created by Victoria Cheong, is the materialization of the lucid dream in Morn. In this track, Cheong has orchestrated the speeches of Mujeres Libres, Huanani Kay Trask, Theresa Spence and Angela Davis to channel the anger felt in their voices through your body and compel you to dance. To be listened to with other BIPOC women and allies, Eve produces a sensation of anger that, when collectively shared, is healing. FAITH ARKORFUL | Arkorful is a writer from Toronto. Her work has been published or is forthcoming in Peach Magazine, PRISM International, Hobart, Canthius, Arc Poetry Magazine, the Puritan, the Hart House Review and more.